SDNC 500 series flow controllers from EGE for monitoring flow and temperature are now also available with IO-Link functionality. A smart solution for compact applications, they enable comfortable configuration via IO-Link and the use of process data for remote maintenance. Units measure liquid flow volumes between 0.02 and 8 l/min and temperatures in the 0 to +60 °C temperature range. 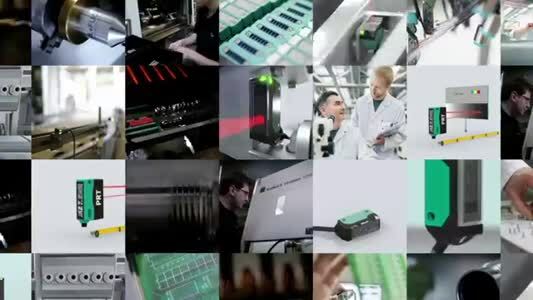 The sensors are parameterised from a PC or notebook computer by means of an IO-Link USB master that is optionally available from EGE. A teach-in function simplifies limit value and parameter range settings. Insusceptible to moisture and vibrations, the G¼ threaded flow sensors are simply fitted into a pipe. 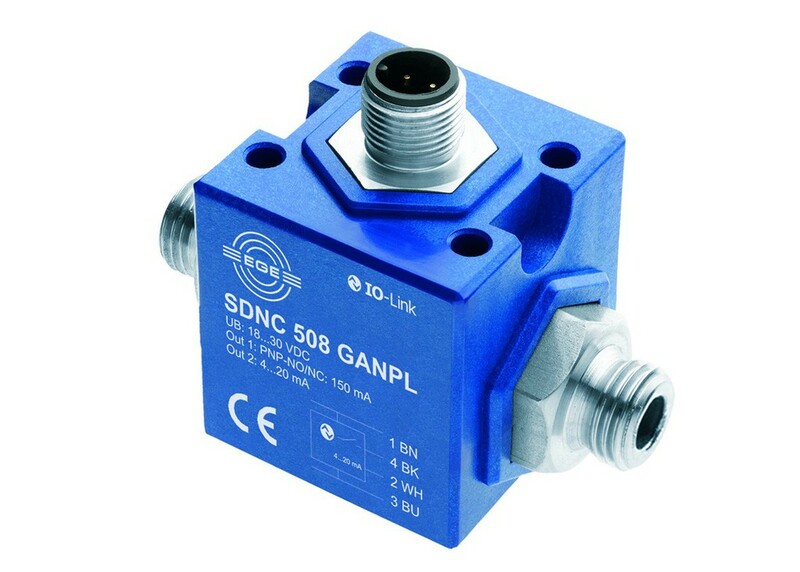 The series features sensors with switching outputs (normally closed, normally open), pulse outputs, analog outputs, and special versions with a linearized analog output (4... 20mA) for flow measurement in aqueous media.